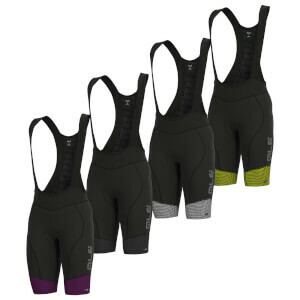 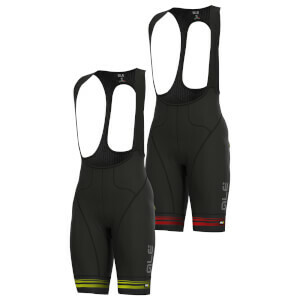 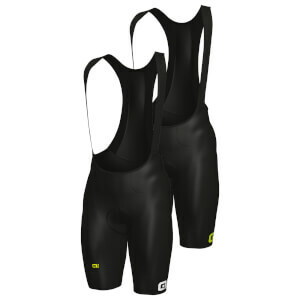 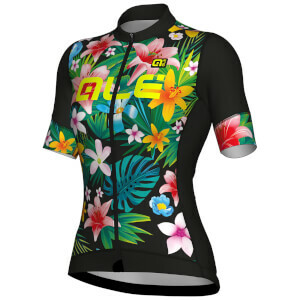 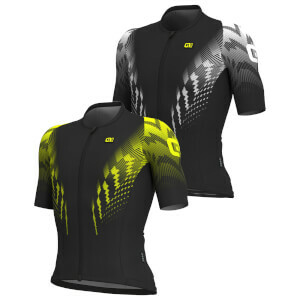 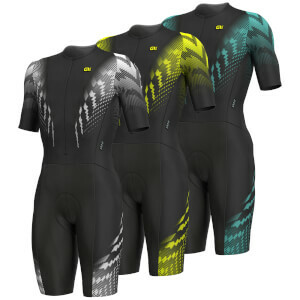 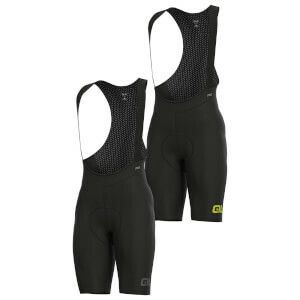 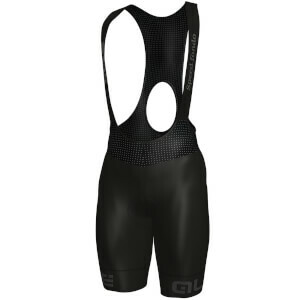 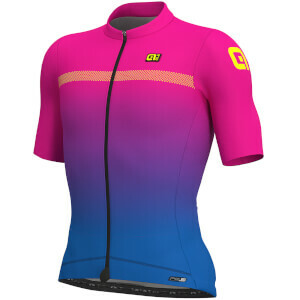 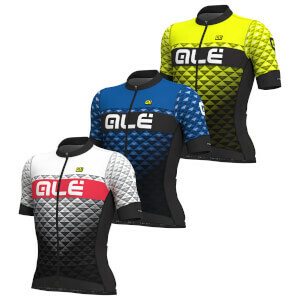 Alé has been designing and manufacturing cycling clothing of the highest quality for over 30 years. 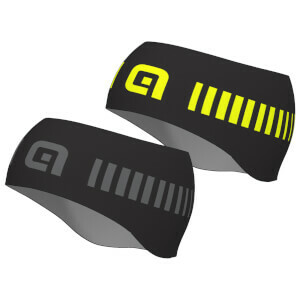 Their team is made up of a group of passionate cyclists based in a factory in Verona. 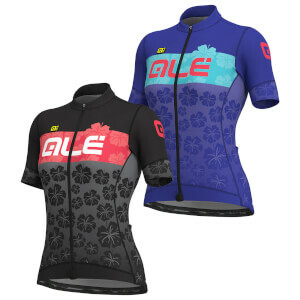 By combining innovation with functionality, Alé is able to craft performance clothing for both men and women that is not lightweight and stylish, but only aerodynamic and comfortable. 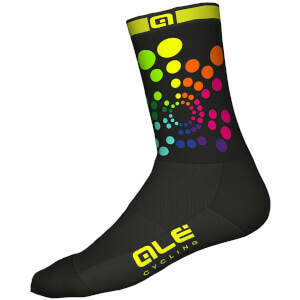 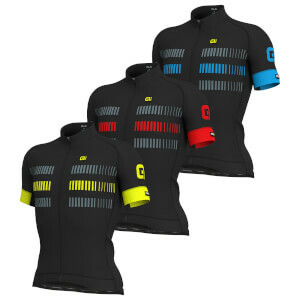 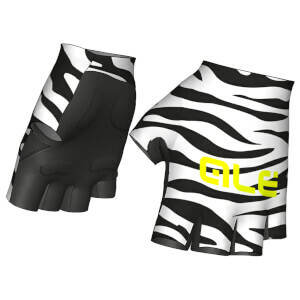 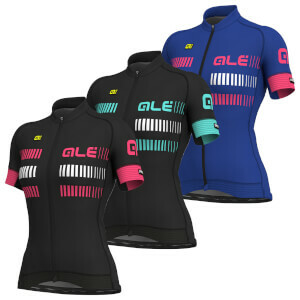 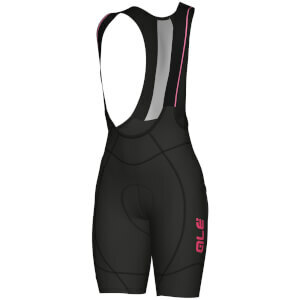 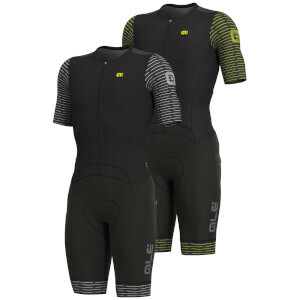 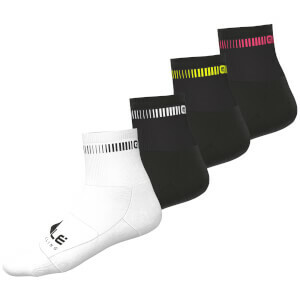 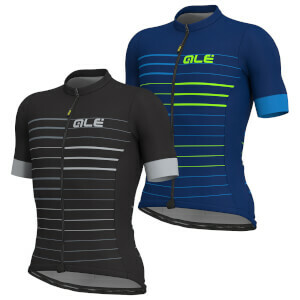 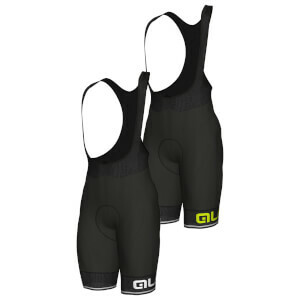 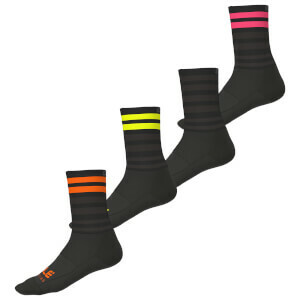 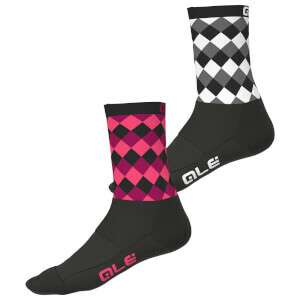 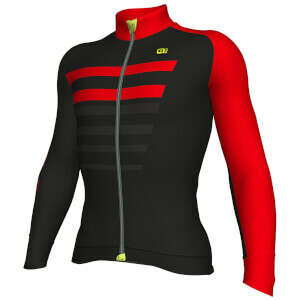 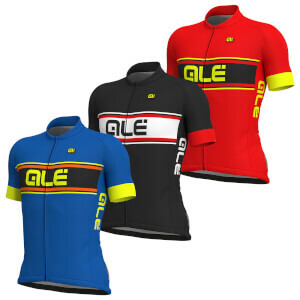 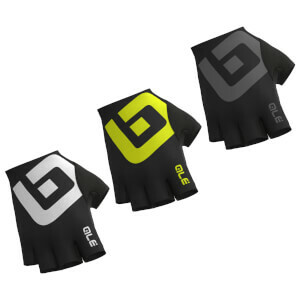 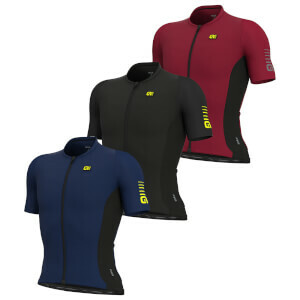 The Alé clothing range includes cycling jerseys, jackets and shorts as well as accessories such as cycling socks, gloves and warmers. 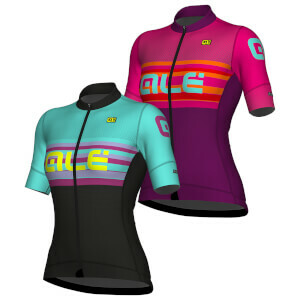 Browse our full Ale collection below for ergonomic fitting clothing featuring unique designs, made using the most technologically advanced fabrics.